Are you finding it difficult to afford property? You're not alone. First Home Buyers Australia (FHBA) recently surveyed a number of aspiring home owners and the majority of respondents said that accumulating a deposit and unaffordable housing were amongst the biggest challenges when buying. Unfortunately there's not much you can do to make homes more affordable. However if you understand what lenders need from you it might be easier to secure the finance you need to buy property. 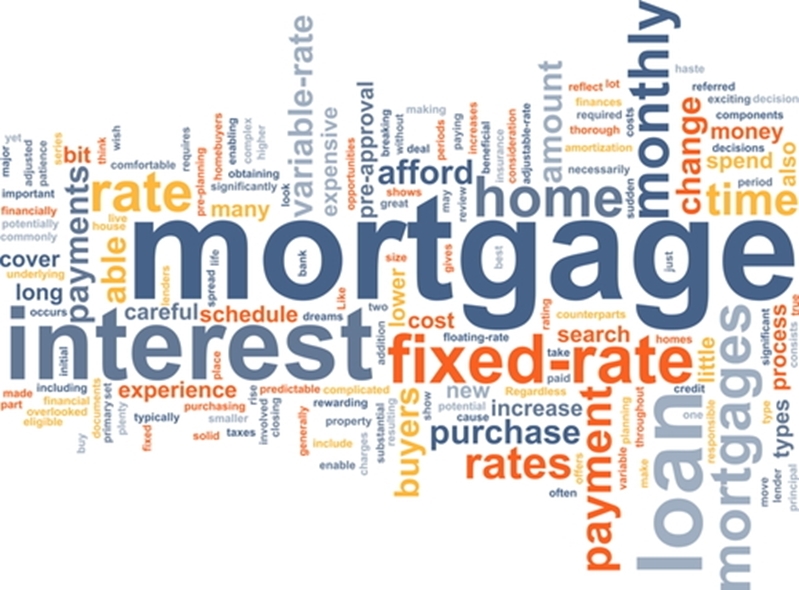 To help you do that we've put together three tips to make mortgage approval easier. Home loan approval can be confusing and convoluted. Simplify the process by getting a mortgage broker to guide you through it. They'll tell you exactly what you need to be approved, help you gather relevant documents and advise you on the changes you need to make if lenders won't approve your loan. They may even be able to help you access loans from different lenders that cater to buyers with lower deposits. Home loan approval can be confusing but it doesn't have to be. If you're trying to secure finance for a Melbourne home one of the first things you should do is check your credit file. This is a record of all your debts, repayment history, late payments and applications for credit that lenders can use to assess your viability as a borrower. Use agencies like Equifax, Dun and Bradstreet, and Experian to check your file and if you spot any inaccuracies on it contact whoever listed them to have them removed. Simplify the process by getting a mortgage broker to guide you through it. If you have had late payments or defaults make sure you pay debt off on time in future as that will slowly improve your credit file. Debt makes mortgage approval for first home buyers and young people far more difficult. That's because compared to older generations, Australians under the age of 34 apply for twice the amount of credit cards and are $146,000 more in debt on average, according to Experian. If you're considering buying your first home soon take a good, hard look at your debt then make a detailed plan to repay it as quickly as possible. At the same time make a plan to max out your savings. This will make lenders more confident that you can repay a mortgage and they'll be more likely to lend to you. If you're already thinking about home loan approval, remember you'll need to find a home before you secure finance! Get in touch with your local Brad Teal office for help finding a home that you (and your lender) will love.